The LC-XB23 Eiki lamp replacement comes with a genuine original Philips 220 watt UHP bulb inside. This bulb is rated at 2,500 lumens (brightness equal to original Eiki lamp). 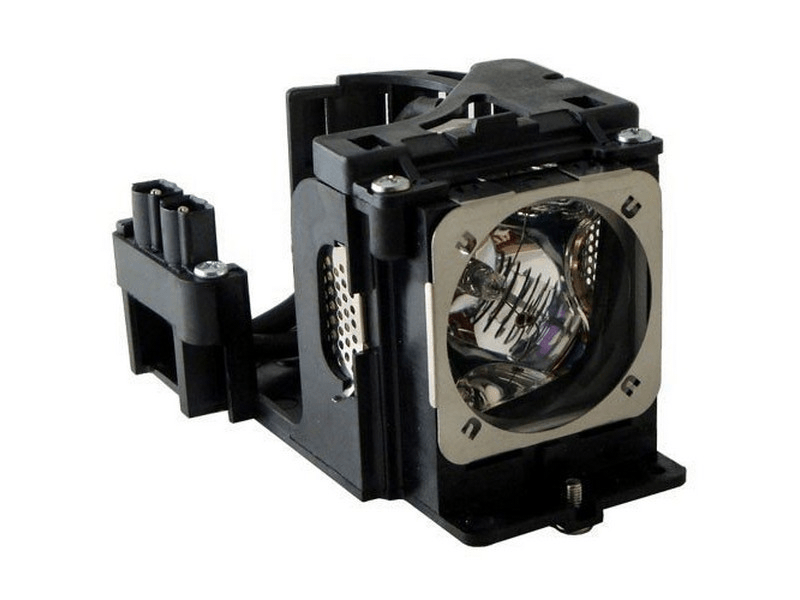 The LC-XB23 Eiki projector lamp has a rated life of 1,500 hours (life equal to original Eiki lamp). Beware of replacement lamps with generic bulbs inside that have lower quality, reduced lumen output and shorter rated life. Trust Pureland Supply with a 180 day warranty, 5-star Google rating, and free ground shipping. LC-XB23 Eiki Projector Lamp Replacement. Projector Lamp Assembly with High Quality Genuine Original Philips UHP Bulb inside. I received an email from your company that was incorrect. It gave me the tracking for Fed Ex which should of been UPS.